After you have launched your Amazon EC2 Linux instance it’s time to connect to it. You can connect it through a standalone SSH client like BitVise SSH client or PuTTY. 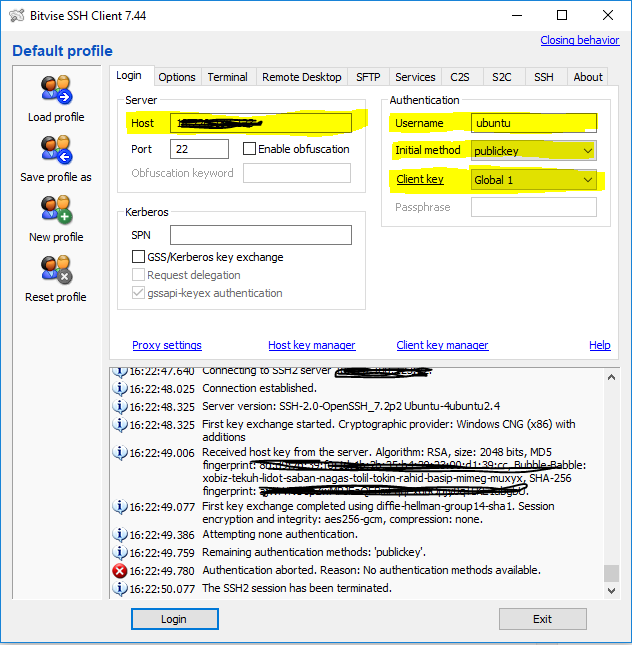 Here we will use bitvise SSH client to connect to EC2 Linux installation. 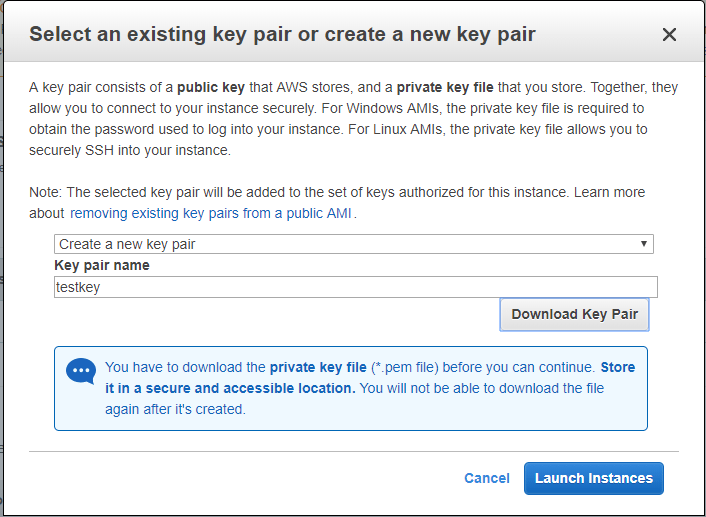 Private Key file(.pem) downloaded during Launch of your EC2 instance. Public DNS name or endpoint or the Public IP address of the EC2 instance. Username of the EC2 instance. This username depends on the image you have installed. 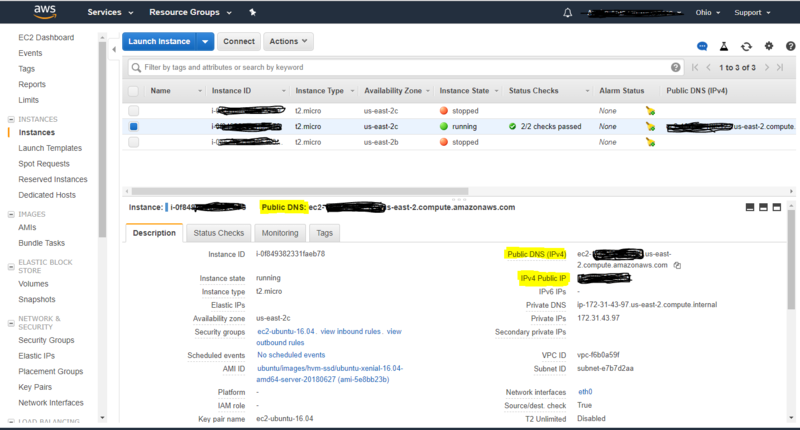 Generally the username could be found in the Example section when you click the Connect by selecting the EC2 instance in the instance page. First download the bitvise SSH client from here. Install the bitvise SSH client. 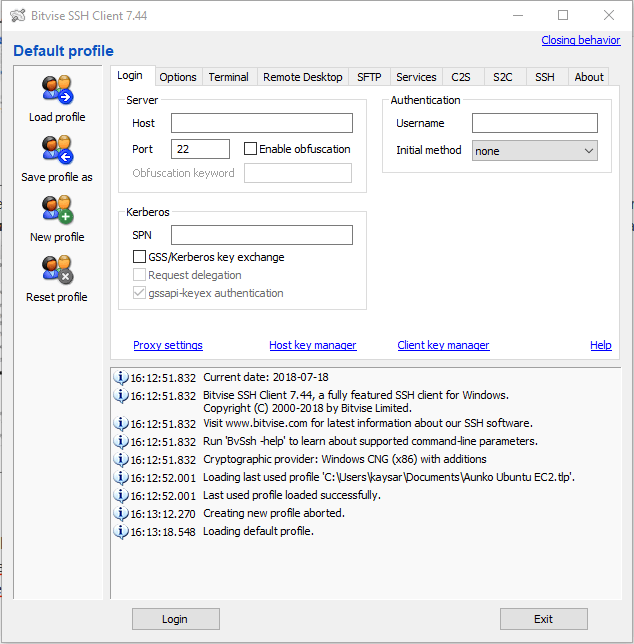 Open the bitvise SSH client. 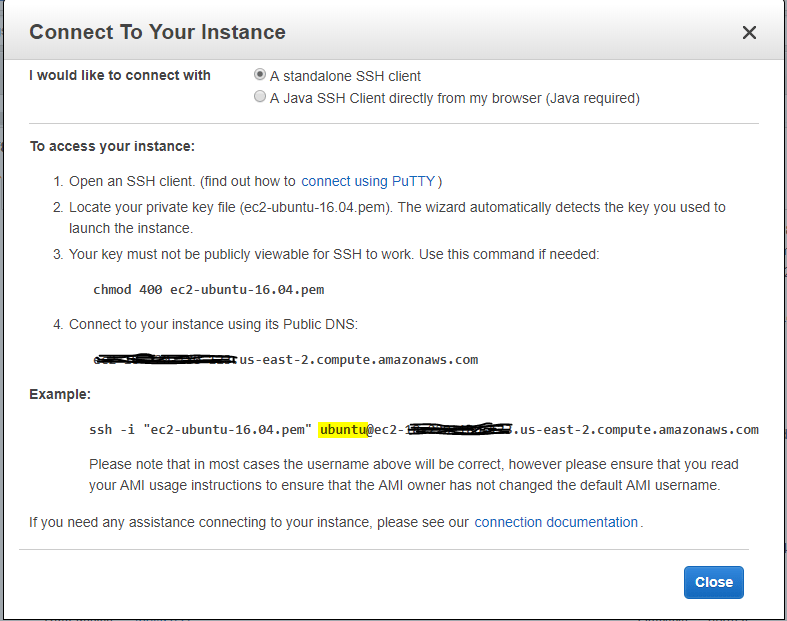 Import the Private Key(.pem) in the bitvise SSH client by clicking the Client Key Manager. Supply the Host which is the Public IP of your EC2 instance. 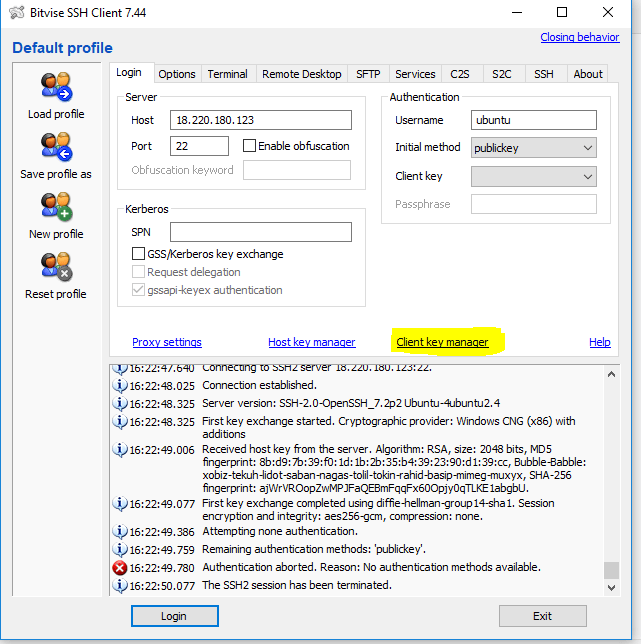 Supply the Username of the EC2 instance. Supply the Initial Method as publickey. Now Login to the instance. Successful login will lead you to the shell prompt.